Receive 40% Off* All Engagement/Wedding Rings & 35% Off* All Gemstone Jewelry. 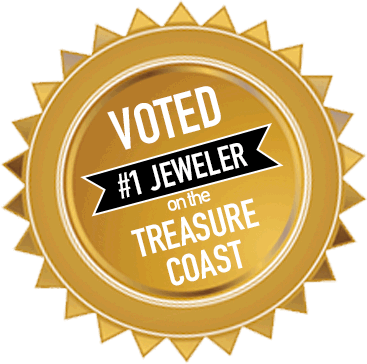 Joseph’s Jewelry, Treasure Coast’s Diamond & Jewelry Center, in Stuart, FL., with over 23 display cases. We take pride in providing the best possible customer service, repair and jewelry selections. Receive a FREE gift just for stopping in. *Offer not valid with any other offer.